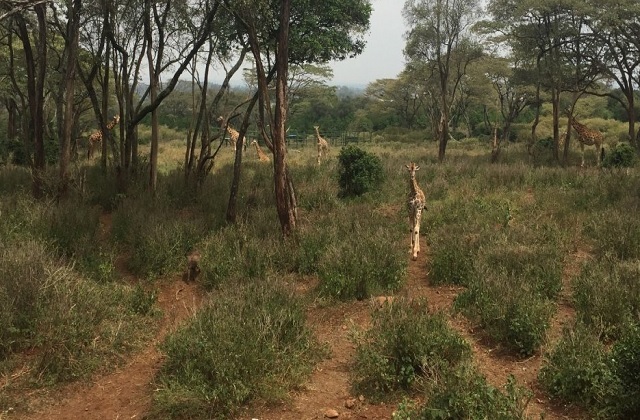 Tour provides insights and offers a great experience from the History of Karen Blixen, human –Elephant care and the Giraffe center. 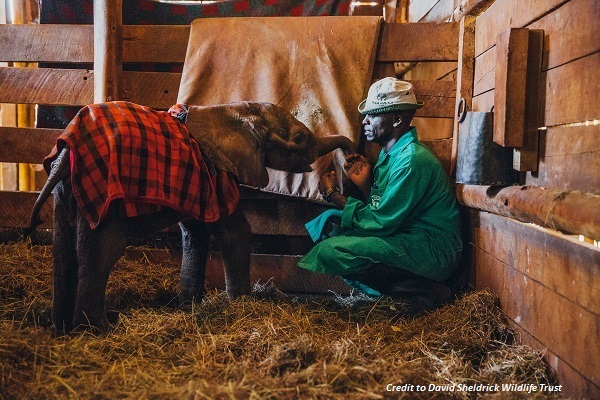 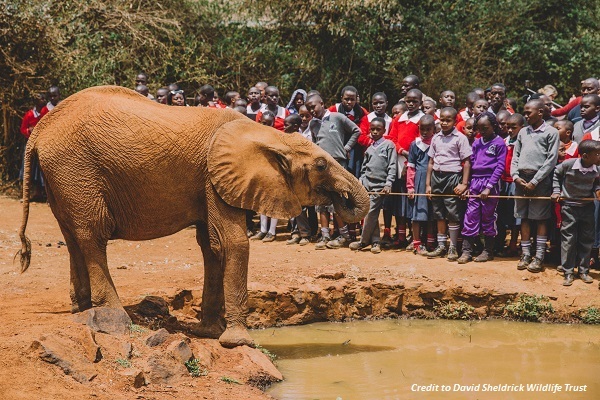 Tour provides insights and offers a great experience of human –Elephant care, rehabilitation and conservation at the Daphne Sheldrick orphanage and the Giraffe center. 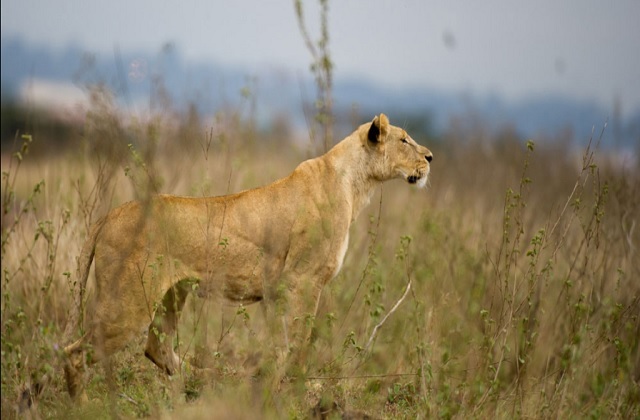 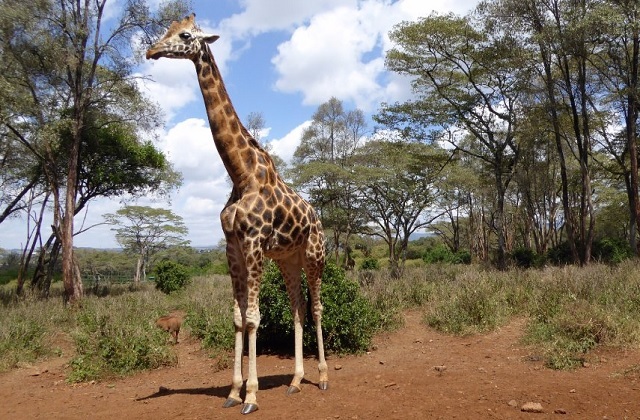 Tour provides insights and offers a great experience from the History of Karen Blixen, human –Elephant care, rehabilitation and conservation at the Daphne Sheldrick orphanage and the Giraffe center.